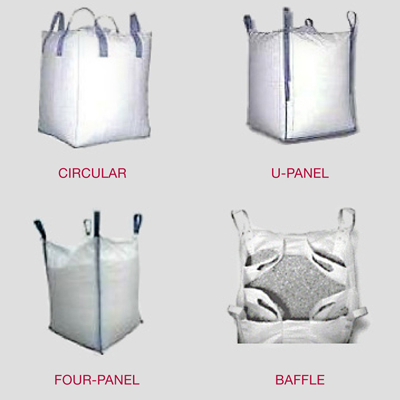 We manufacture our BulkSak brand of FIBC bulk bags both domestically and distribute FIBCs from reputable overseas manufacturers to meet the needs of the aggregate, agriculture, chemical, construction, food, fertilizer, rubber, aquaculture, pet food products and pharmaceuticals industries. Our manufacturing facility in the United States provides shorter lead times, smaller minimums and improves supply chain management for our US-based clients. When manufacturing is closer to the users, everyone benefits, even the environment! Direct employees of Conitex Sonoco, our In-Country Managers perform on-site inspection and liaise directly with our overseas suppliers. These local managers are your best ally for continuity of supply. They work hard to get you the best quality, pricing and lead times by working with the local vendors, speaking their language. As a manufacturer and supplier of FIBC bulk bags, we have a whole team of technical experts here to help. From our highly-experienced technical sales managers to our in-house engineering staff, we perform on-site surveys to improve your production efficiencies and we can review your bag design to optimize your FIBC bulk bags for your application. We take on-time delivery and a consistent customer experience seriously. Whether you buy a standard stock bag or create a custom order, you will always get top-notch service from our team. Our customers receive automated delivery notifications right to their email inbox. "The bulk bags we purchase from Conitex are high quality and the customer service is always top notch. I've enjoyed a great relationship with my contacts from Conitex for several years now. Thanks for helping make my job much easier." 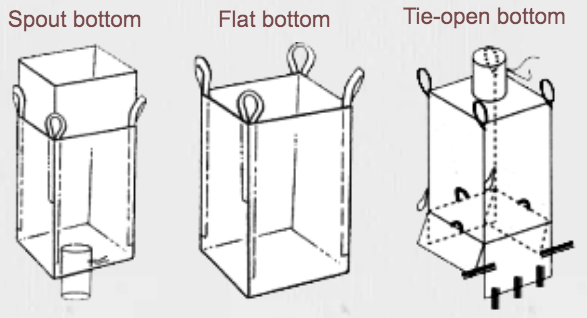 Our bulk bags are versatile! Our in-house design team can also design a turnkey, custom FIBC for your specific process or business needs. Check out other customization options below. Learn more about our FICB fabric options here. Closures come in star/pedal/iris or string/pajama. Ties come in polypropylene webbing, rope or velcro. Complete this short form with information on the flexible packaging options you need, and our customer service representatives will give you a personalized quote. 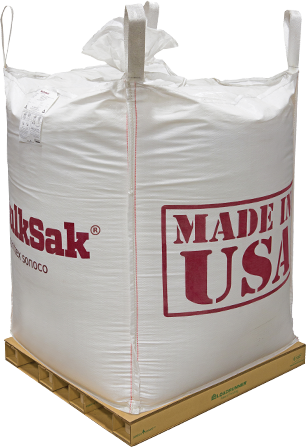 For your convenience, we currently have thousands of domestic manufactured BulkSak® bags in stock and ready to ship the same day! These closeout options for flexible packaging allow you to fill your bulk bag needs at a savings. Click to view our available inventory, ready to ship domestically. We build superior value into every product, from our high-grade materials and craftsmanship to our quality assurance process. In-country sourcing managers oversee raw product sourcing and production for in-person quality control worldwide. Meanwhile, our customer service team works to ensure your requirements are matched to the proper bulk bag capabilities and specs. Chris Wheeler, Sr. Material Science Engineer at Conitex Sonoco, guides you through identifying product dispersion challenges and common solutions. 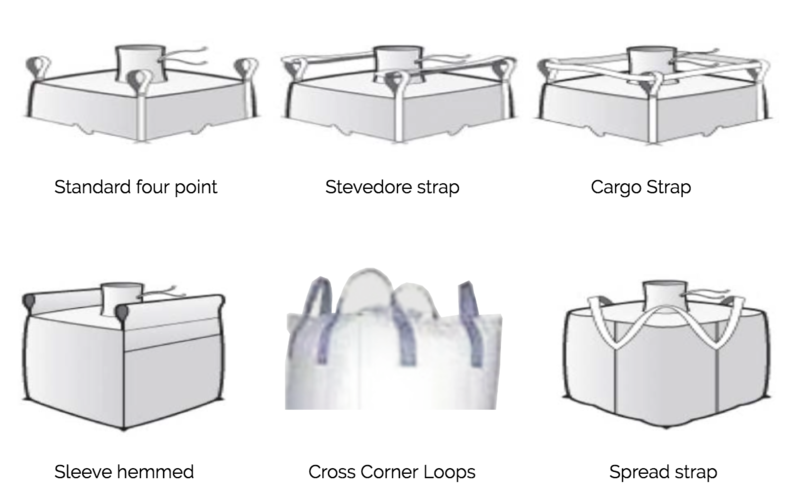 BulkSak® USA brand has domestic design engineers, production capabilities and testing facilities to produce custom bags, built to your specs. We've compiled our resources into this free e-book including filling and discharge guidelines and bag features for optimal safety. 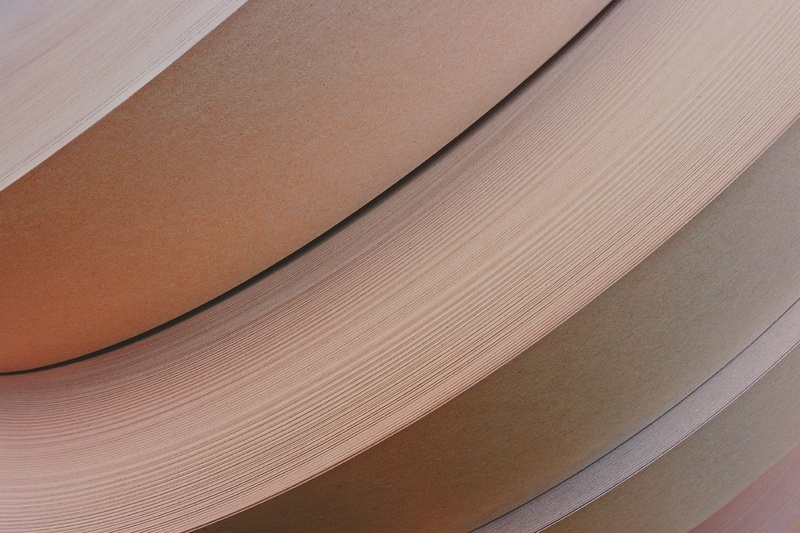 Does your FIBC have the right fabric weight, design features, inlet or closure? Download our brochure to get the right fit.